Ask your kids and youth to be an AlligatorZone Ambassador. Look for the sign-up link when you reserve seats for an upcoming session. The AlligatorZone Ambassadors initiative was developed to entrust kids and youth with important roles in running a session of AlligatorZone, with the support of their parents in the supportive, forgiving and uplifting environment of their own community. The AlligatorZone Ambassador initiative is unique in that it helps youth find their raisons d’être while meeting cool startup founders from their local area. For the AlligatorZone Ambassador initiative, kids and youth get coached in the presence of their parents, with a specially designed curriculum. last but not the least, being forgiving of oneself and others in a supportive learning environment. 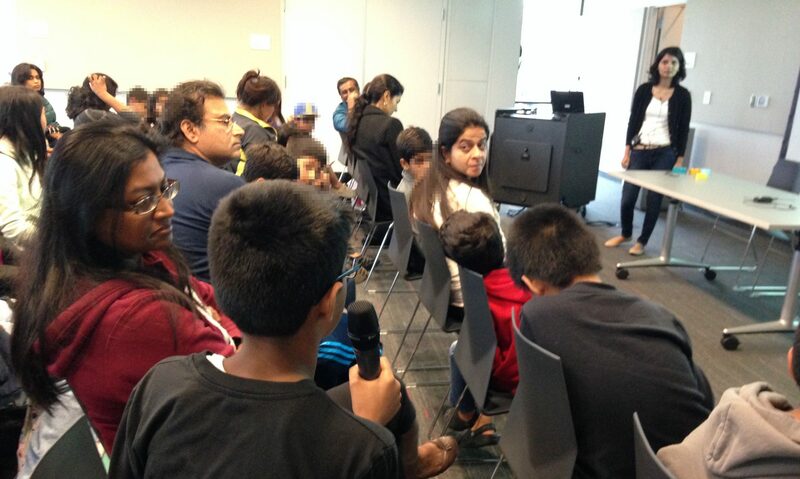 The AlligatorZone Ambassador initiative was very successfully piloted in the cities of Sunnyvale, Palo Alto and Mountain View in California in Fall 2015, and has since started becoming a staple of most AlligatorZone sessions. Read this blog post documenting the early experiences with AlligatorZone Ambassador.